What’s better than delicious sushi? 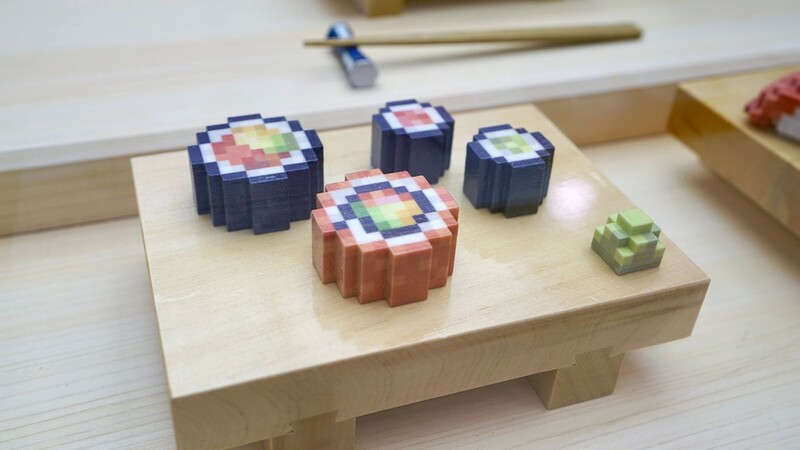 How about 3D-printed sushi that looks like it belongs in an 8-bit video game? At SXSW, Open Meals showed off a “Pixel Food Printer” that 3D prints edible pixelated sushi. It’s some real next-level #foodstagram stuff.